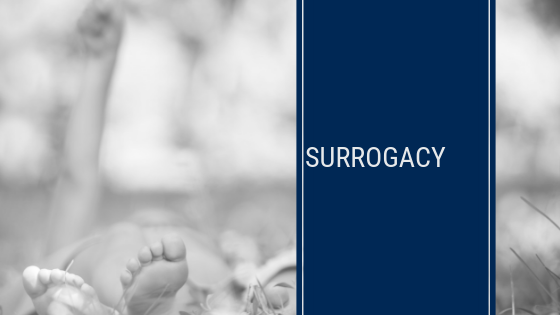 The Surrogacy Act 2010 makes provisions for surrogacy arrangements between a birth mother and the intended parents of her child. There are certain legal restrictions on such arrangements. For example, it remains illegal to enter into commercial surrogacy arrangements while legitimate arrangements must be finalized before the birth mother becomes pregnant. We can assist in negotiating a surrogacy arrangement between a birth mother and intended parents then, after the birth, arranging a transfer of parentage.